Are you considering double glazing in Edinburgh? Come to Celsius Windows to find out more about our services and our range of uPVC windows and doors. We offer uPVC and composite doors giving you the freedom to choose the style to suit your home and your requirements. Whether you are just considering quotes right now, or you are in a rush to have your new windows and doors installed, you can call us today to arrange a free survey and quote. Our team has years of experience and we would be delighted to tell you more about our windows and doors. You can take a look at our website or we can bring a brochure to you to browse through. We will never hassle you and you can call us whenever you like for outstanding customer service. When you are looking for the best in double glazing in Edinburgh, come to the team here at Celsius Windows. Double glazing is a great idea if you are looking to increase the value of your property and improve the warmth and comfort of your home. 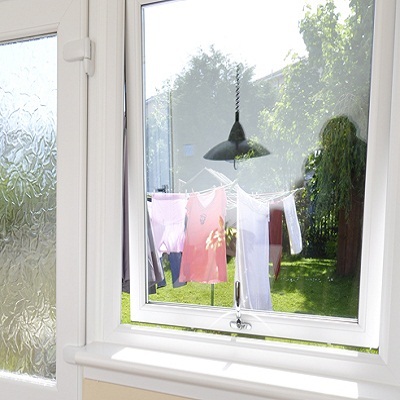 uPVC is also a great security upgrade and could even save you money on your insurance premiums. Also, if you live in the noisiest parts of the city, uPVC can also block much of the noise that comes in from the street outside. These are just some of the many benefits that double glazing in Edinburgh can give you so why not call our team today to find out more about our windows and doors and how they can benefit you? If you are looking for a great price on your double glazing in Edinburgh, make sure you come to the team here at Celsius Windows. We are the best team around when it comes to high quality glazing in the city and we will ensure your windows and doors are fitted with precision. We would be delighted to arrange a free survey and a cost effective quote to consider at your leisure. Nobody offers better service, quality and value for money than the team here at Celsius and we are standing by waiting for your call. Don’t wait, call our experts for a quote now on 0131 657 4491.